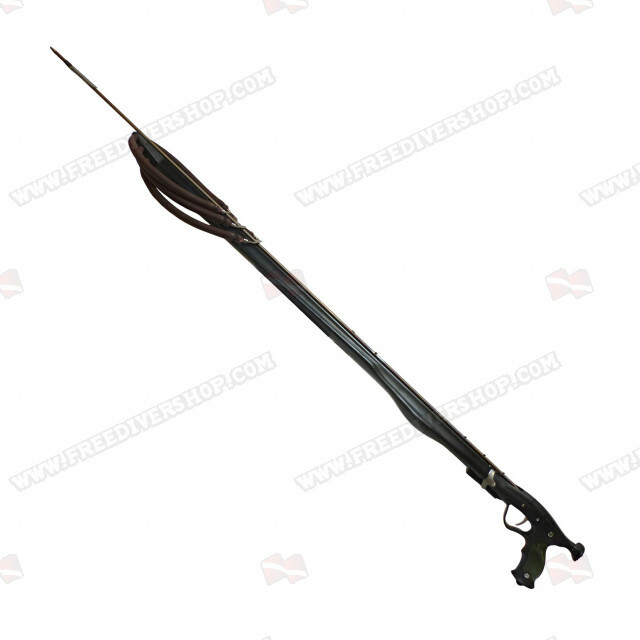 High quality Tornado Geko speargun from Seatec. Featuring an innovative barrel design. 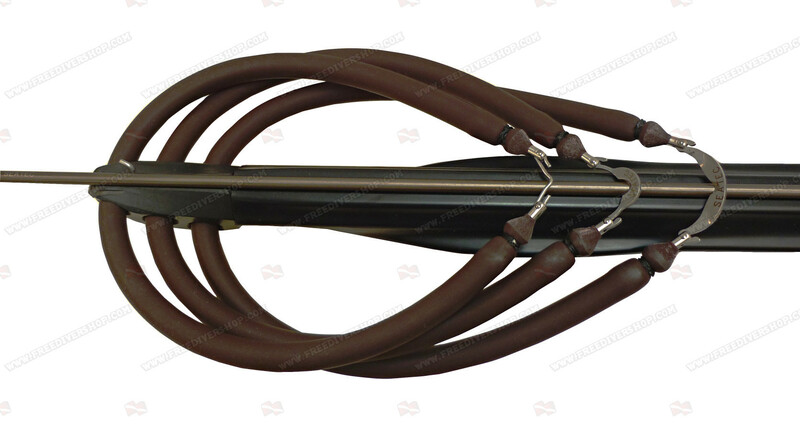 The speargun barrel is made from 1.2 mm / ø28 mm anodized aerospace grade aluminum. The barrel is coated with variable thickness Polyurethane foam (cuttlebone design) for optimal balance, maneuverability and streamlined performance with an Integrated line and shaft guide. Optimal rubbers set up at the front of the barrel ensure excellent power transfer and accuracy and prevent overlapping. Supplied with 3 x 15 mm circular rubbers, ø7 mm Inox Tahitian Australian shaft (single flap) and Tekno 50 Reel. High quality Tornado Geko speargun from Seatec. 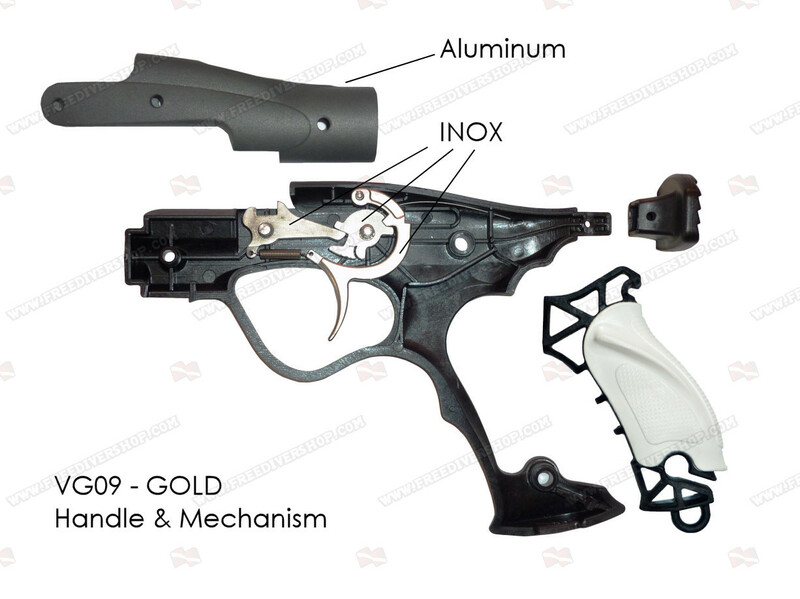 Featuring an innovative barrel design.